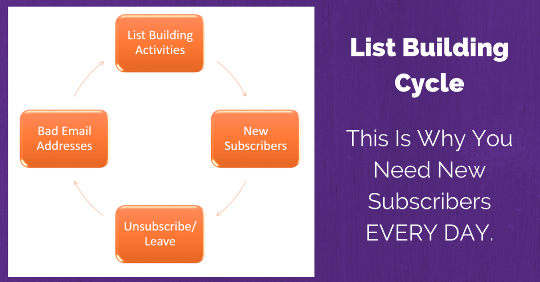 If you’re new (or newer) in business, you may have heard that you need to be “building your list”, or “the money is in the list” or any variation thereof. So let me take a minute today to explain to you exactly what this means, and why there’s so much emphasis on this business-building strategy. Think of this article as your list building overview! This entry was posted in Tools and Information and tagged email list, how to build an email list, why build an email list. Bookmark the permalink.